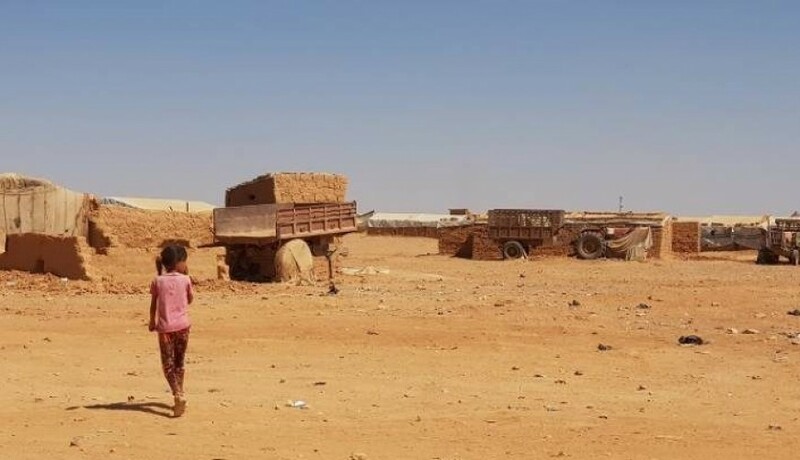 Social media news pages and personal accounts shared news saying UNICEF said 15 children died in Rukban IDP camp near borders with Jordan due to cold weather. 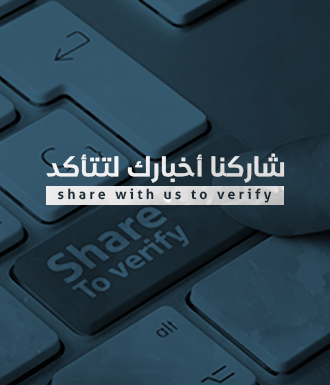 Verify-Sy searched for the source of this claim and it turns out that UNICEF indeed announced that 15 Syrian children died due to cold but said 8 children died in Rukban IDP camp while 7 died after they fled Hajin area in Deir Ezzor province which have been witnessing clashes between Syrian Democratic Forces SDF and ISIS but without specifically saying where the children died. UNICEF said in its report on Tuesday that the low temperature and the harsh living conditions endangered the lives of the children and caused the death of at least 8 infants majority are less than 4 months old while the youngest was just born according to the organization. UNICEF added that the dangerous journey from Hajin area in Deir Ezzor with the cold weather caused the death of 7 children majority are still infants. UNICEF called all sides to allow a humanitarian aid to reach Rukban including mobile clinics to help delivering aid.